A local ornithologist who once looked after 35,000 pairs of puffins and is now a caregiver for Home Instead Senior Care in Macclesfield, has found that his former career is proving to be a great asset with one of his clients, the great British scientist, Sir Bernard Lovell. Fifty-two year old Mark Brown, regularly visits Sir Bernard Lovell with whom he has developed a great rapport. 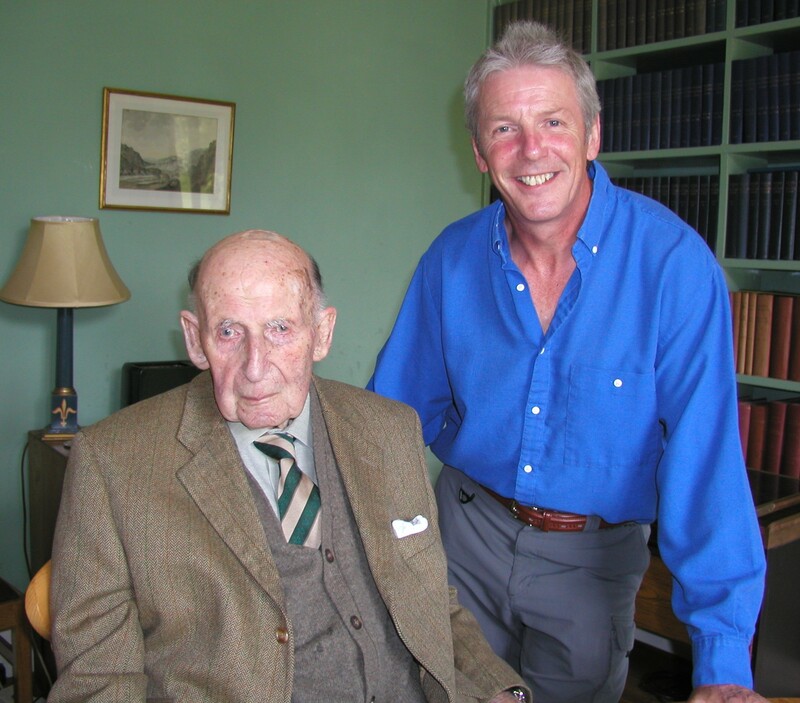 Mark, who holds a degree in Countryside Management and was a radar ornithologist at DEFRA, the Department of Rural Affairs in York, is the perfect companion for Sir Bernard who, at the age of 97, still has a lively interest in nature and in particular, the trees in the arboretum at his Cheshire home. Mark’s previous work for DEFRA included monitoring bird movements around airports and potential wind farms, working on projects such as a new runway for Stansted Airport and wind farms in Scotland. Prior to that, while at university, Mark was lucky enough to secure a summer job as a warden with the National Trust on the Farne Islands, eventually becoming head warden. Mark has always had a passion for caring for people and has worked as carer at the David Lewis Centre plus a Cheshire County Council residential care home. And Mark’s part-time role with Home Instead Macclesfield means that he can split his time between caring for the elderly and conservation. Home Instead Senior Care provides care for adults in their own homes across Macclesfield, Congleton, Wilmslow, Alderley Edge, Prestbury, Chelford and Poynton and is seeking other compassionate, dependable individuals to join their growing team of caregivers.